The Minority Corporate Counsel Association holds exceptional events and conferences throughout the year that focus on networking, career development, education and job training. Attendees learn, connect and are inspired. Below is a list of our upcoming events and programs. We hope to see you there. 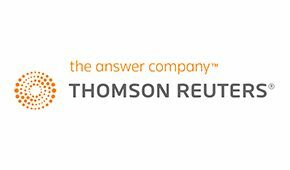 The Thomson Reuters Legal Executive Institute is proud to present OutLaws 2019 this June in New York City. At a moment when LGBTQ civil rights and public interest face considerable challenges at home and abroad, this timely and provocative program invites LGBTQ professionals, allies, influencers and leaders to come together and help divine solutions toward improving the lives of the LGBTQ community worldwide. We are currently offering an early bird discount with 15% off the registration price, enter code LEIPRIDE at online check-out. Offer expires June 1, 2019. Seating is limited. For full conference details and to register, please click here.